The Days Inn Nanaimo is conveniently located halfway between the Duke Point and Departure Bay Ferry Terminals and minutes from downtown Nanaimo and the popular Waterfront. With easy access to Nanaimo attractions such as the Nanaimo Museum (2km), the Nanaimo Bastion (3.5km), Newcastle Island Marine Park (4km), Wildplay Element Park (8km) and Petroglyph Park (1.5km), the Days Inn Nanaimo is a popular 'home away from home' for many travellers. Our friendly Front Desk Staff are always available to provide helpful tips for getting around the area and making the most of your trip to Nanaimo. Every room includes a private bathroom with tub and shower. Rooms with kitchenettes and designated pet friendly rooms are also available on request. Families love our Family Rooms with bunkbeds and a TV for parents and one for the kids. All rates include a cold, Continental Breakfast served from 6:30am - 9:30am daily in our Gabriola Room. Ricky's All Day Grill is located on-site and provides breakfast, lunch and dinners from 7am - 9pm daily. Our Guests can enjoy 20% off Breakfast or Lunch in Ricky's until 2pm daily (alcohol not included). 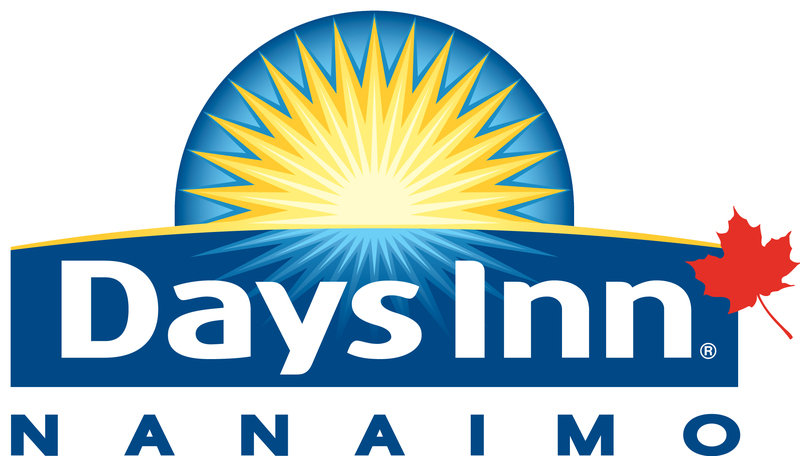 The Days Inn Nanaimo is the only hotel in town with an indoor pool and hot tub - open 7am - 11pm daily. Please note that our indoor pool and hot tub will be closed for renovations from February 24th - March 7th, 2019. A business centre is at guests' disposal at the hotel. Free WiFi and Parking. The nearest airport is Nanaimo Airport (YCD), located just 11.9 km away.